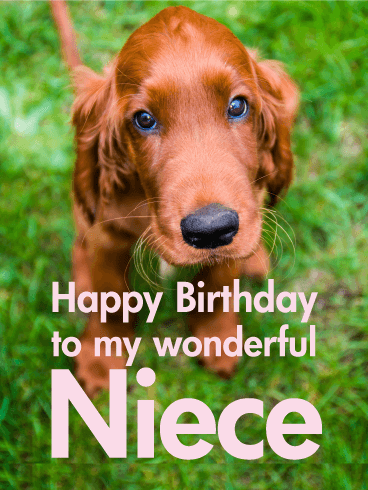 Add some pizzazz to your niece's birthday! 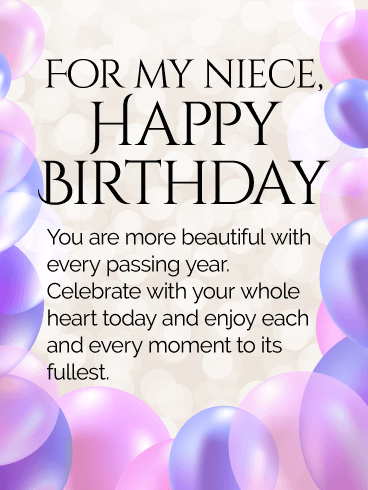 Send this dazzling birthday card to your niece to celebrate her special day. 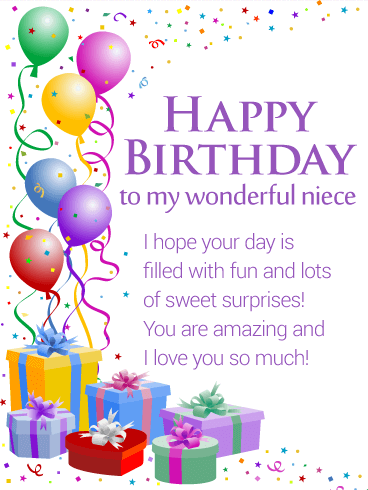 Sparkly balloons and festive flags set the stage for a fantastic birthday card. 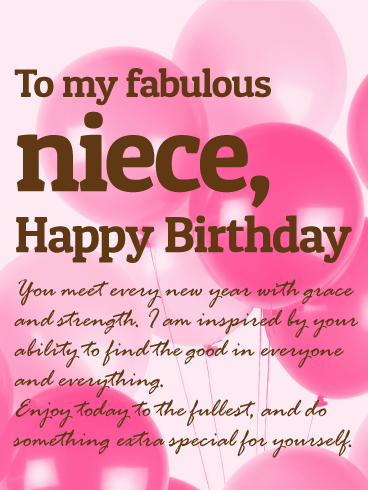 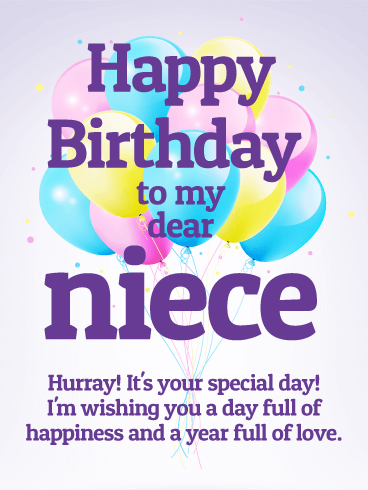 Don't wait a minute to wish your niece an incredible birthday with this awesome card. 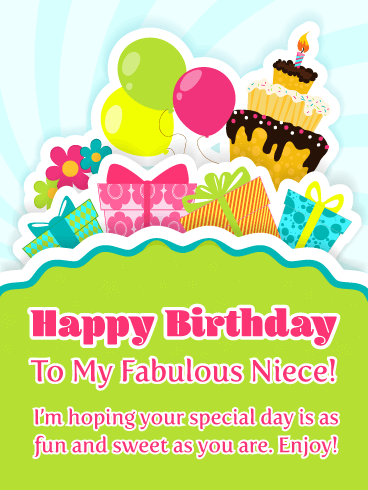 She is sure to love it. 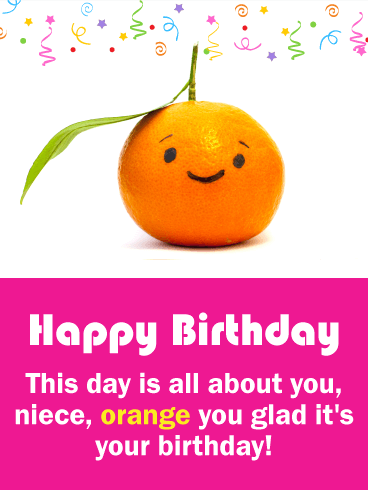 Send a birthday greeting today-it's fast and fun, and a great way to let your niece know you're thinking of her. 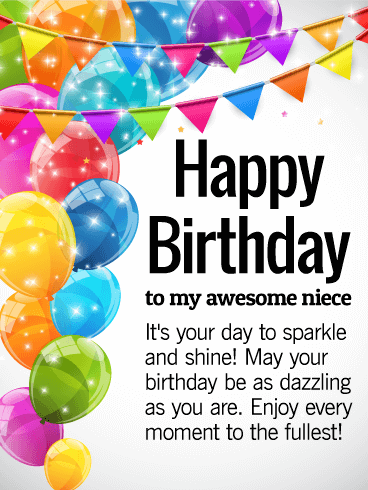 An awesome birthday card for an awesome niece! 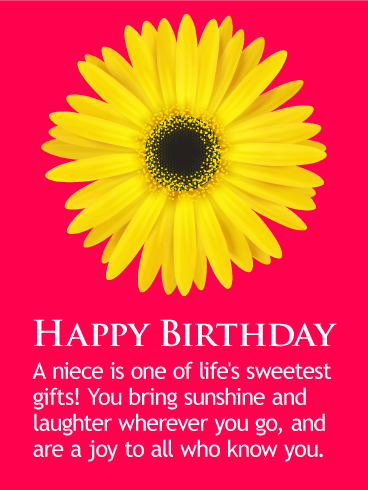 If you're looking for the perfect birthday card for a special niece, you've come to the right place. 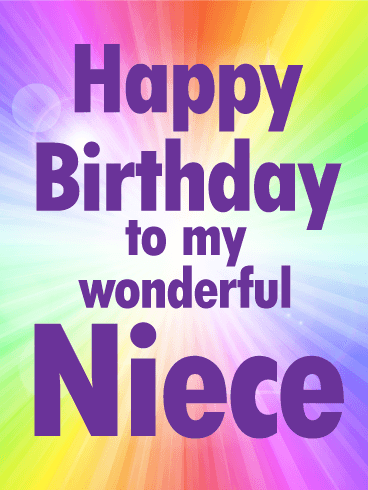 This colorful and festive birthday card is a super special way to celebrate your niece's birthday. 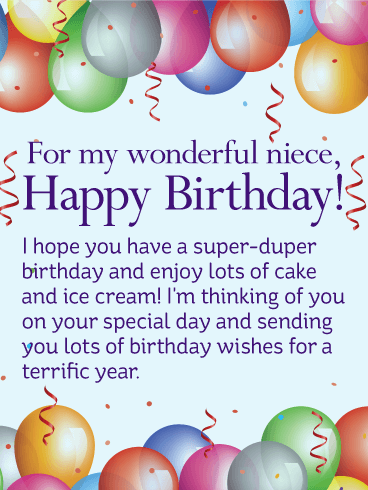 Make it a super-duper day and send your niece this fantastic birthday greeting today. 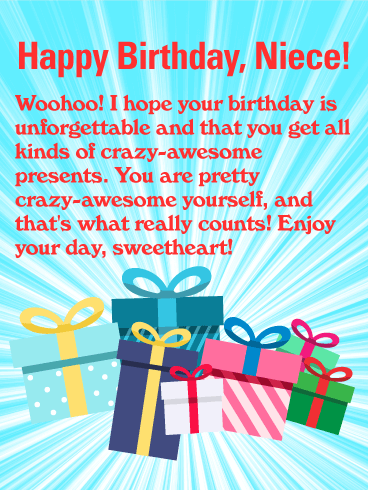 Simple, fast, and fun! 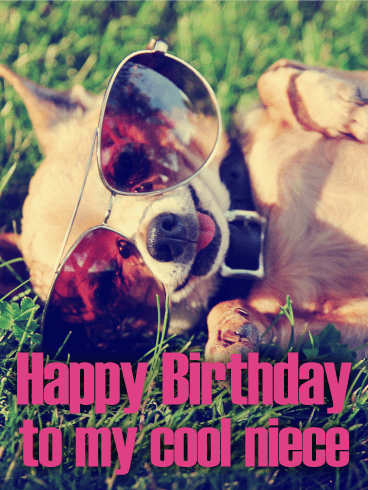 Send it today for big grins and warm wishes!